Female soul singer Lami has released the video for her 2011 single, Ori Mi Wu. It is the first video from her album titled Human scheduled for a summer release, this year. The video comes right on the heels of the valentines day release of her song, Baby, on which she featured Mo'cheddah and Kel. 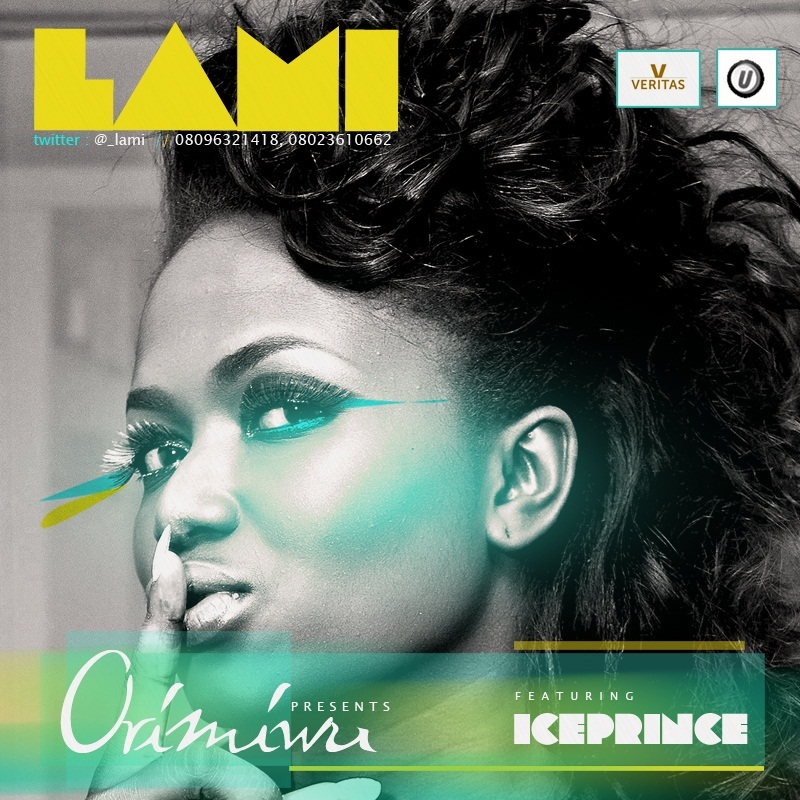 Ori Mi Wu, makes for easy listening and has that relaxed feel to love songs that Lami is popular for. The video features Chocolate City's Ice Prince and was co-produced by Lami and Abuja-based producer Gru. Lami is a singer, songwriter and an educationist. Her debut album ‘Intuition’ was released in February 2010 and boasts of successful singles like Know with MI and Ere-Ife with eLDee. Since then, she's been appointed a UN Ambassador for Peace, and performed at shows within and outside Nigeria.